@Prashanth_Krish Limiting liability of investor losing some wealth is less worrying than limiting liability of a farmer losing livelihood. @Prashanth_Krish @AOC Question is: what is the societal purpose against which the performance of an enterprise should be measured? @Prashanth_Krish @AOC PSUs may make less profit. But do they serve a larger portion of the 'bottom of the pyramid'? Any discussion on policy and the future of India is incomplete without Arun Maira’s views, and not just because he has been a member of the Planning Commission of India. Arun is one of those rare and eminent people who have held leadership positions in both the private as well as the public sector, bringing a unique perspective on how the two can work together to foster growth for India. In his career spanning five decades, Arun has led several organisations, including the Boston Consulting Group in India. In the early part of his career, he spent 25 years in the Tata Group, in various important positions. He was also a member of the Board of Tata Motors (then called TELCO). After leaving the Tatas, Arun joined Arthur D Little Inc (ADL), the international management consultancy, in the US, where he advised companies across sectors and geographies on their growth strategies and handling transformational change. Another decade later, Arun was back in India, this time as the Chairman of the Boston Consulting Group, a position he held for eight years till 2008. In 2009, Arun was appointed as a member of the Planning Commission, which is led by the Prime Minister of India. At this minister-level position, he advised the Commission on issues relating to industrialisation and urbanisation in the country, and tourism, and drove the formulation of policies and programmes in these areas. Recognising his astute understanding of both macro as well as micro policy issues, Arun has been involved in several government committees and organisations. He was Chairman of the Quality Council of India, and Chancellor of the Central University of Himachal Pradesh. He was also a member of the National Innovation Council, and on the boards of the India Brand Equity Foundation, and the Indian Institute of Corporate Affairs. The other leadership positions he has held include the chairman of Axis Bank Foundation and Save the Children, India. He has been on the boards of several companies, in the Tata, Birla, Mahindra, and Godrej groups, as well as on the advisory boards of several management educational institutions. He is the author of several books, including Shaping the Future; Remaking India: One Country, One Destiny; Transforming Capitalism; and Redesigning the Aeroplane While Flying: Reforming Institutions. His most recent book, published in 2017, is Listening for Well-Being: Conversations with People Not Like Us. 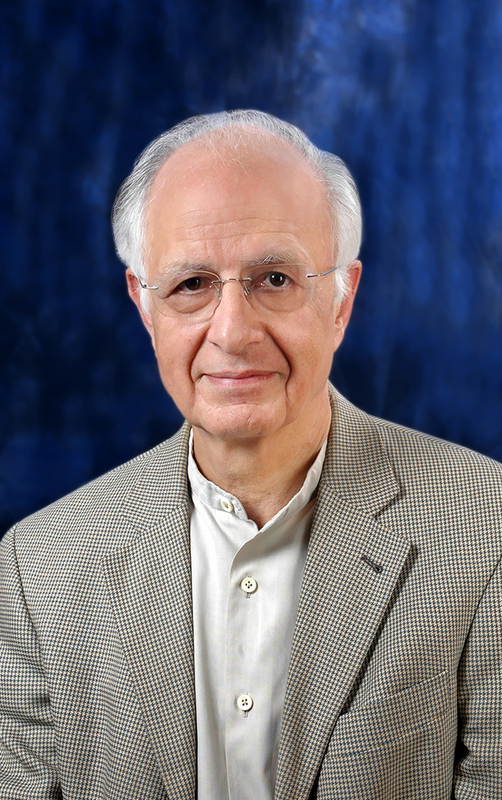 Presently, Arun is Chairman of HelpAge International, the international network of organisations working for the cause of the elderly in societies, and he is an advisor to several think-tanks, NGOs, and management schools.